An Update On The Shop! Well, things have been very, very, hectic here this week. It’s been full-on in preparations for the upcoming opening of the shop, and there’s been plenty to sort out. If you’re not sure what I’m talking about, check out this blog post here! 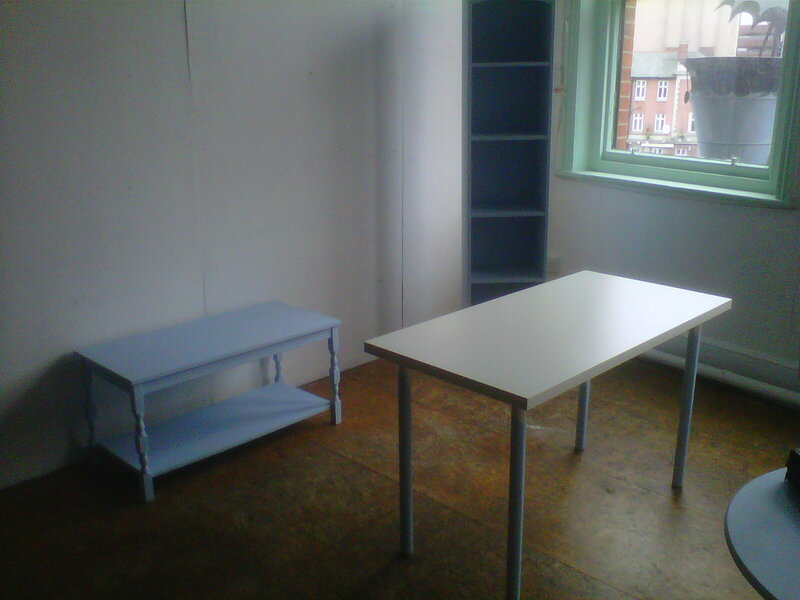 Today the first bits of furniture got put into the space – which seems quite empty at the moment – and I’m still looking for a couple more. I have a lovely large mirror, lots of big picture frames, and some lovely floral fabric that I’ve made bunting and banners from. 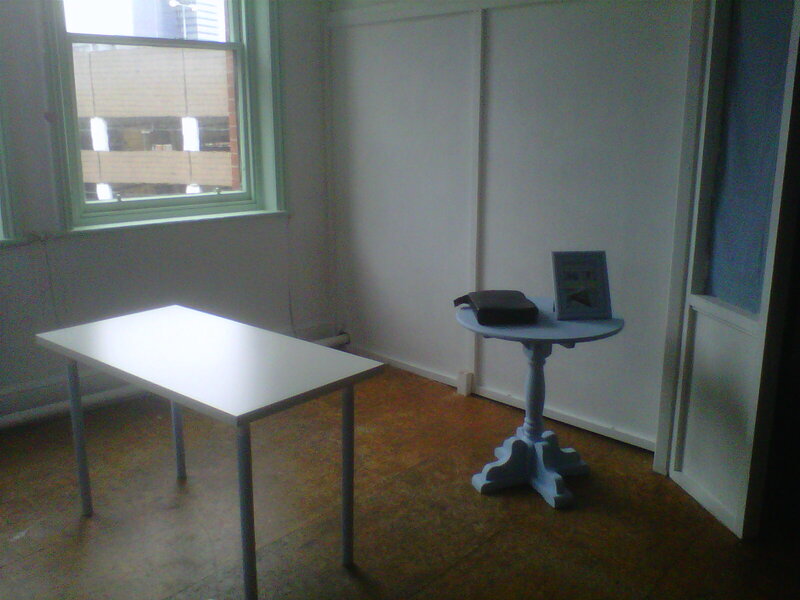 It’s a lovely space with lots of natural light, and I’m so excited for next weekend, when everything else is going in! ← My Favourite Nail Polish! What an exciting time! Can’t wait to see it filled with lovely stock. Enjoy doing it and make sure to take lots of photos to share with us! I’m having such an amazing time putting it all together, though I keep having little stressy moments too! Congratulations! I can’t wait to see your progress. Best of luck to you! You certainly sound as if you have found a great place. I hope the rest of the preparations go well – looking forward to all the lovely pictures! It’s a lovely, quirky space 🙂 Hopefully everything will go smoothly, setting up, this weekend! Ooh good luck! Look forward to seeing lots more photos. Good luck with your shop. Afflecks is amazing. My daughters at Uni in Manchester. So I’ll tell her to have a look at your shop the next time she’s there. Best wishes for the opening of your newshop. You must be so excited! I visit Manchester a few times a year, and love Afflecks. I will try and pop into your shop, which I am sure will be very busy! Good luck!